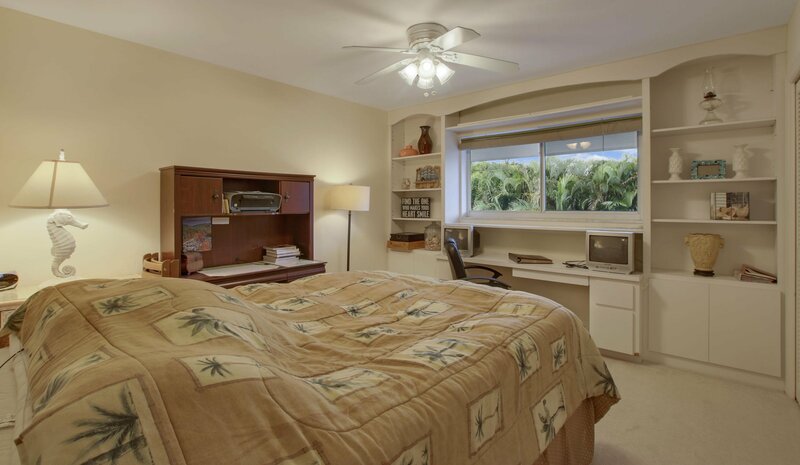 Come see this beautifully landscaped neighborhood in the heart of tequesta! 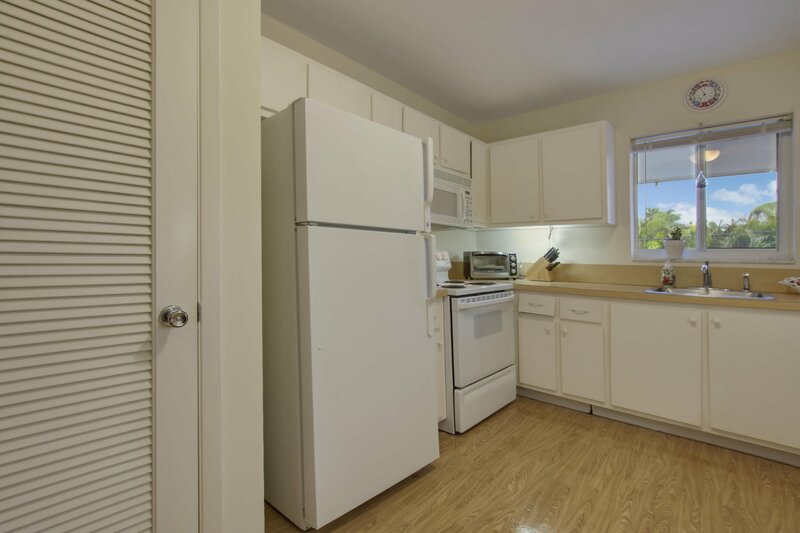 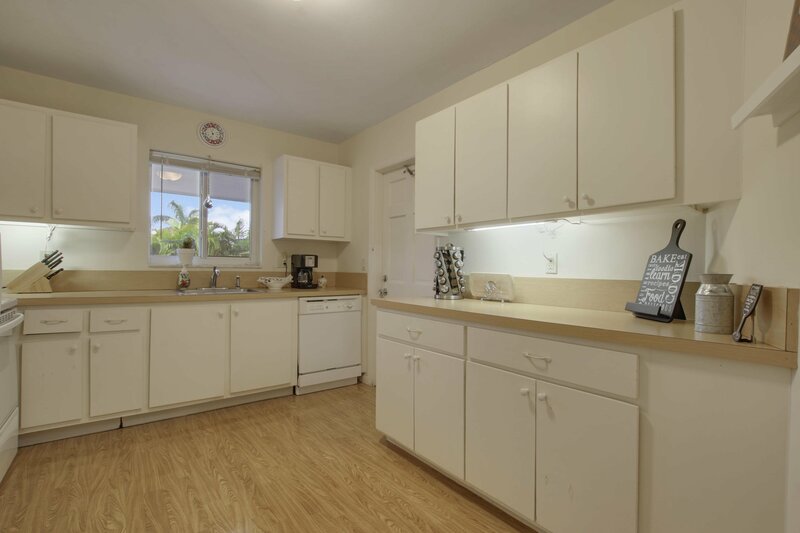 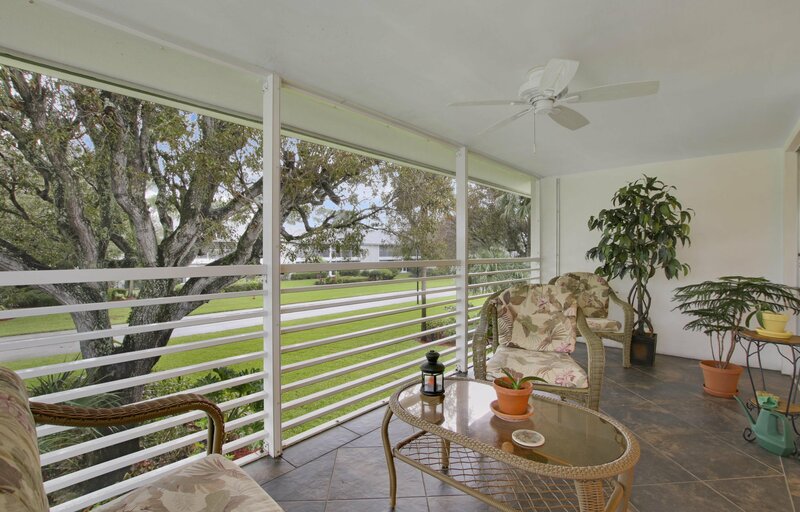 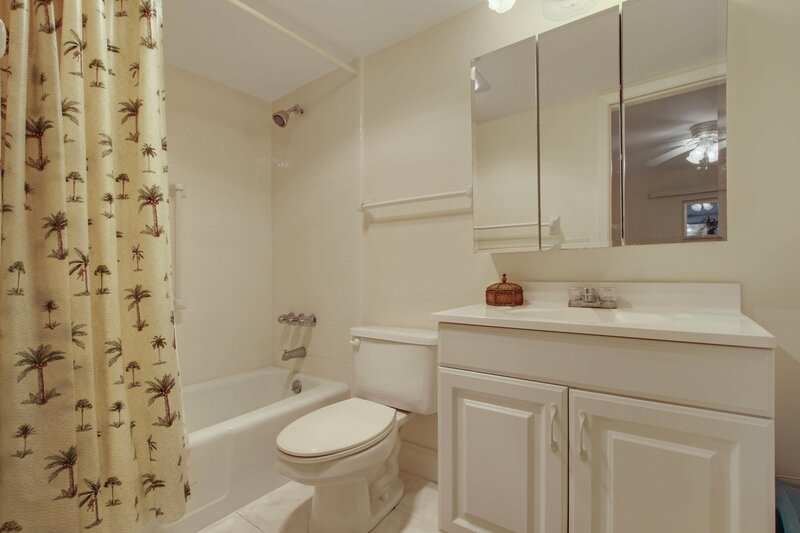 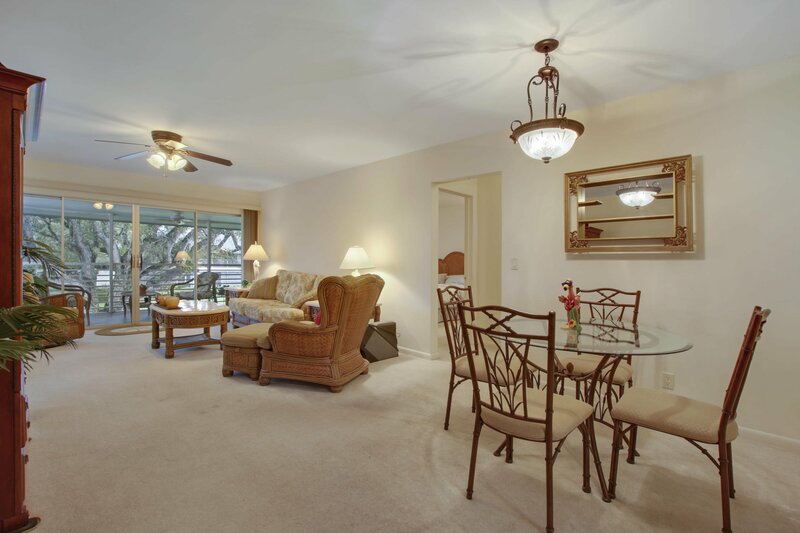 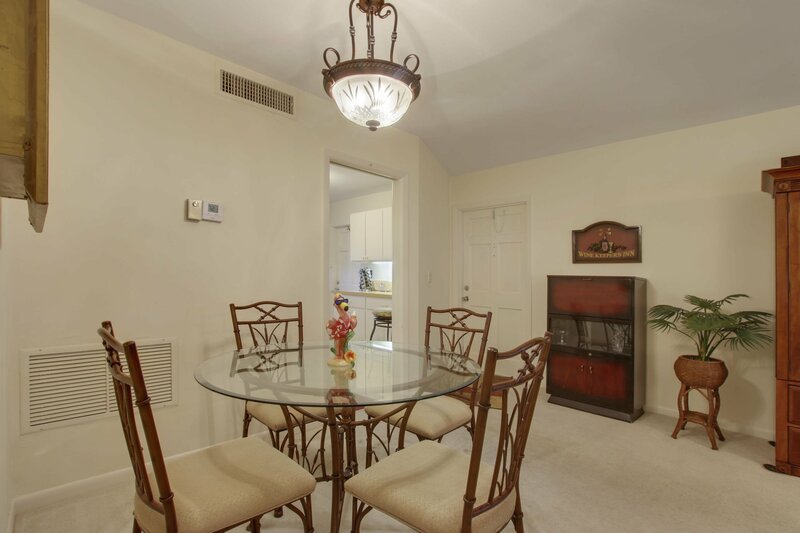 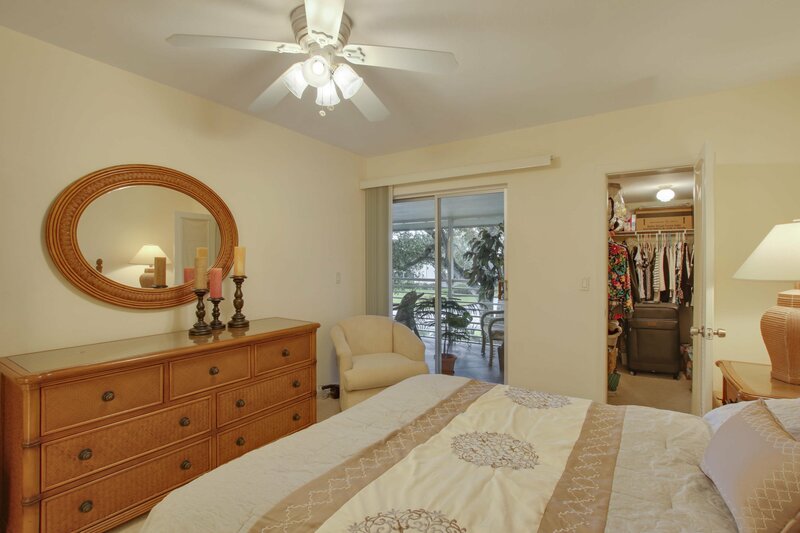 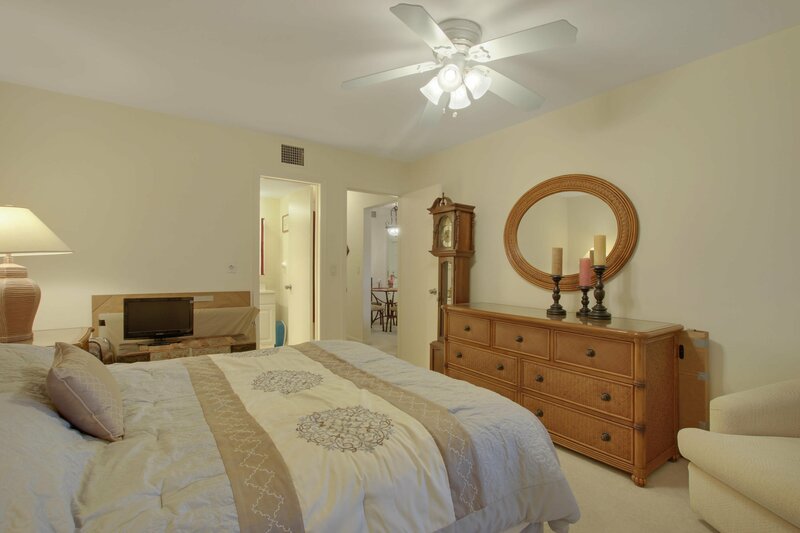 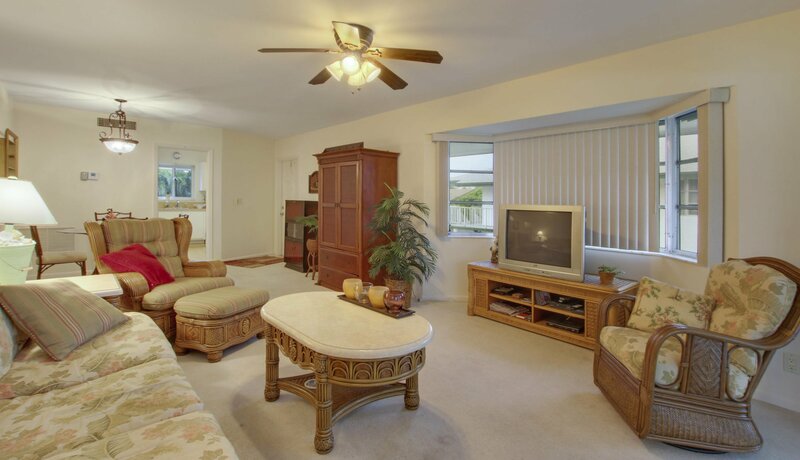 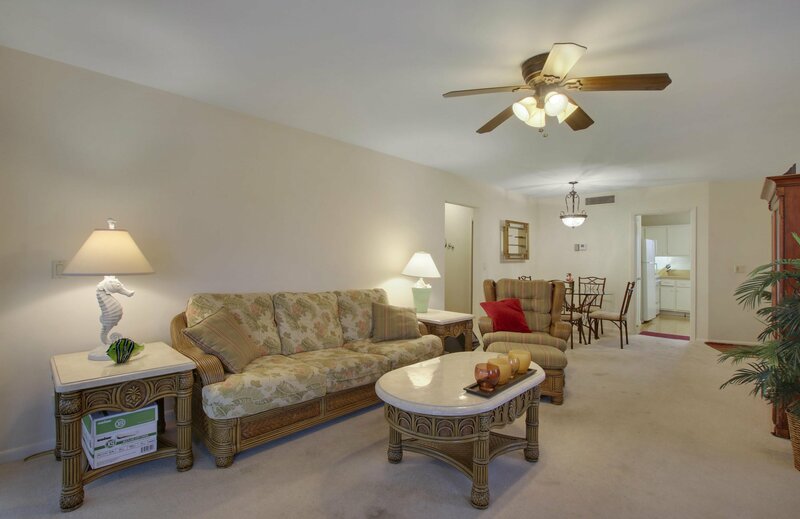 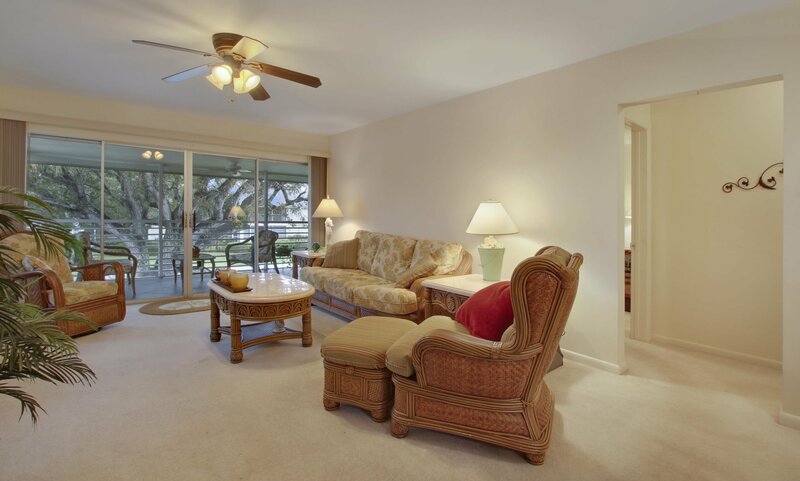 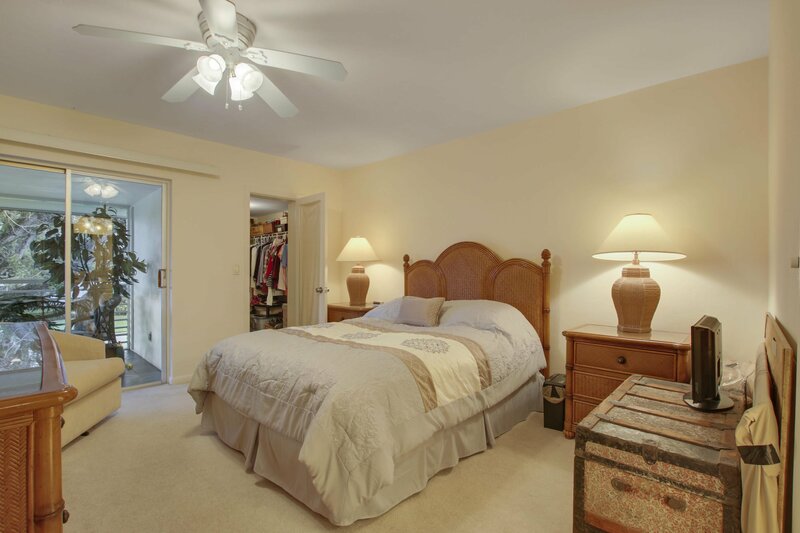 Tequesta Gardens offers 55+ living in this beautifully mantained neighborhood. 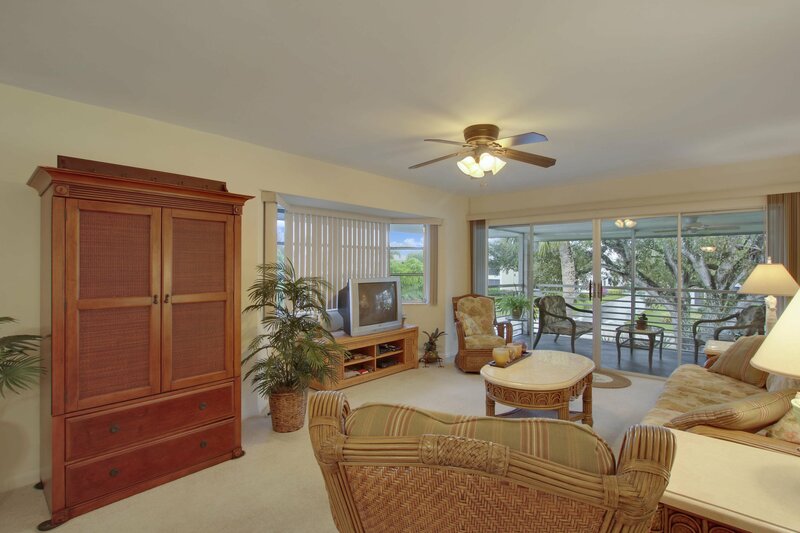 The split floor plan offers two bedrooms, a large living area with a fully screened balcony with outdoor living area. 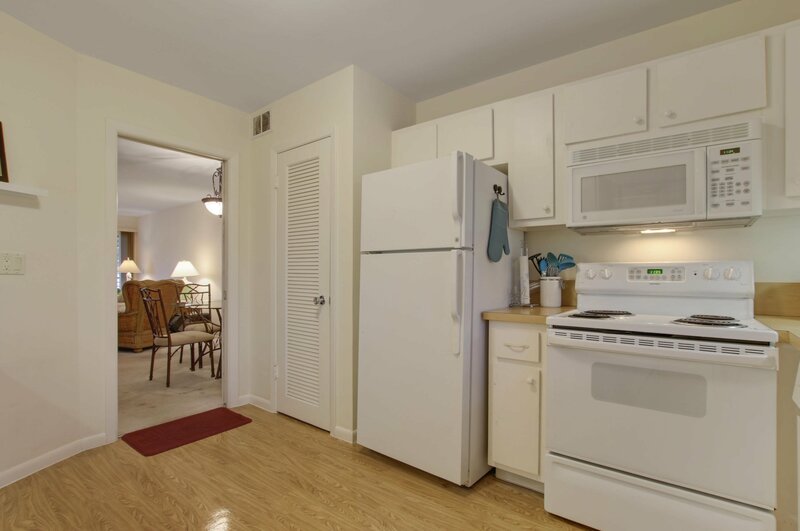 The Community offers heating swimming pools, shuffleboard, a recreation room, outdoor grilling and more! 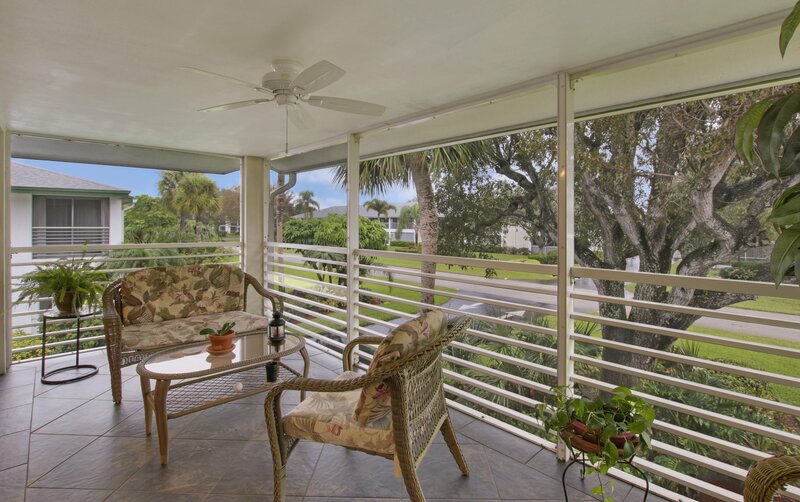 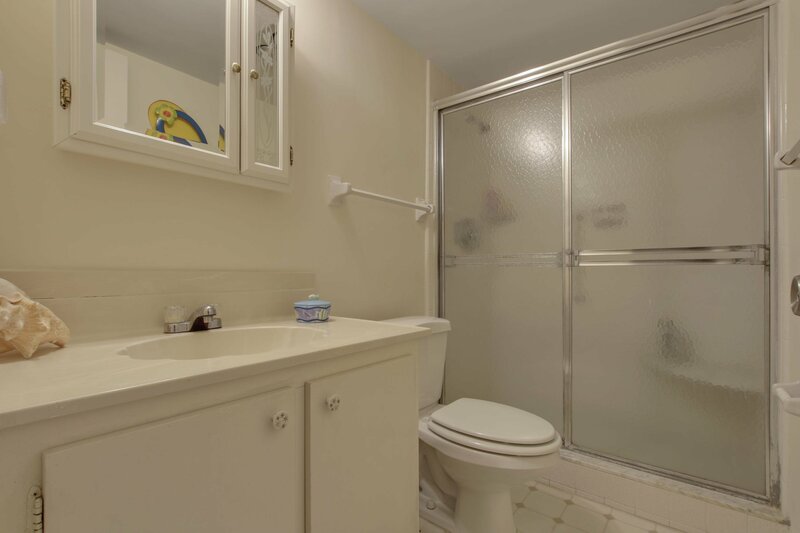 Come see this adorable beach cottage today!